Now available as official App for your smartphone! You can't miss this toool which delivers the latest news, examples, push information and deadlines directly into your pocket. 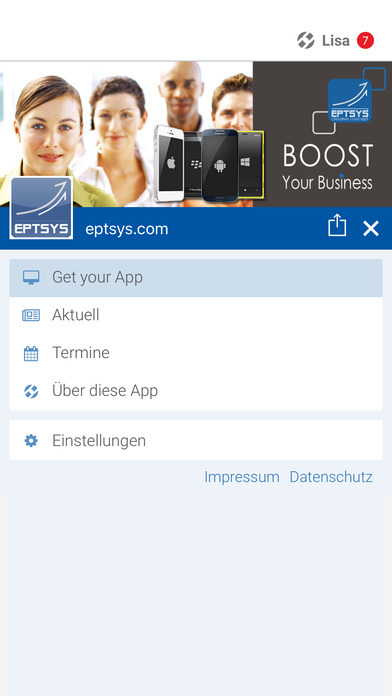 Whenever there are any news @ eptsys, your smartphone will ring and keep you updated. Maintenant disponible comme application officielle pour votre smartphone!